I really have to buy storage for my tons of pictures. I've stored half of them in my desktop hard drive and the latest this year is currently in my laptop. I want to organize all of my pictures in one storage and I'm thinking of buying external hard drive. My friend Jen advised me that it's safe to have a separate backup and told me to buy the 500GB EHD. Well I've found this one which costs a little over 4K. Since it's a necessity I should allot some budget for this one I've found in Villman. 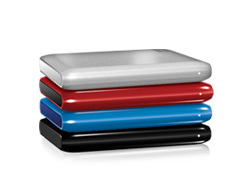 Western Digital Passport Essential 500GB Ultra Portable Hard Drive WDBAAA5000A, high quality smallest portable drive of Western. With variety of fun colors to choose from. WD SmartWare - See your life safe in one place. * See your backup as it happens – Seeing is believing. Visual backup displays your content in categories and shows the progress of your backup. * Protect your data automatically – Relax, your data is secure. Automatic, continuous backup will instantly make a second copy whenever you add or change a file. * Bring back lost files effortlessly – Retrieve your valuable data to its original location whether you've lost all your data or just overwritten an important file. * Take control – Customize your backup, set drive security, run diagnostics, manage the power settings, and more from the WD SmartWare control center. 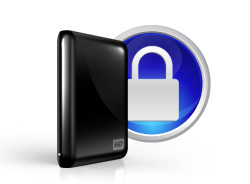 Drive lock - Gain peace of mind knowing that your data is protected from unauthorized access or theft with password protection and 256-bit hardware-based encryption. USB 2.0 interface - Powered directly from the USB port on your PC. No separate power supply is needed. Planet friendly - We designed a small retail box from recycled materials to minimize waste. We encourage you to recycle it. I believe in making our bathrooms one of the nicest areas in our homes because it’s one of the most functional rooms in our homes. It’s where we feel refresh everyday and where we can relax our weary mind and body. I know some few friends who give out some of their precious time just to unwind and loosen up anxieties in the relaxing bath tubs. Some even have Jacuzzi where they can really enjoy whirlpool baths with therapeutic aid. It’s actually one of my favorite projects in the house where I prioritized renovating to enjoy a comfortable, convenient and nice bathroom. My kids love our new renovated bathroom and they really enjoy the new shower every time they take a bath. It’s worth all my money to make our bathrooms as nice as possible. Well we can all do some small make over just by bringing in some style and order in our good old bathroom. Aside from making it as clean as possible we can add up cabinets for that tiny stuff we have in the room, it will surely make a difference. 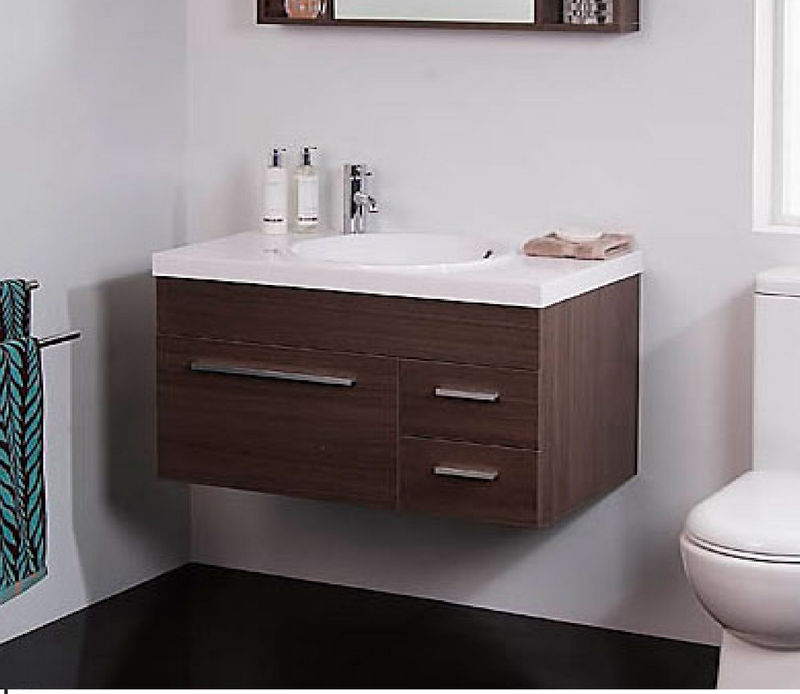 I’m browsing online for more ideas and visiting betterbathrooms.com gave me plenty of ideas and lots of good deals too. They have wide variety of products you can choose from to turn your bathroom into the most lovable place in your homes. You can choose from among their bathroom furniture, shower enclosures, bathroom suites, accessories, tiles, basin sets, whirlpool baths and a lot more. Right now you can avail great discounts of up to 55% off RRP on your purchase of bathroom suites. See you’ll get high quality bathroom fixtures for less.